MANCHESTER, Sporting Alert – Manchester United will return to pre-season action on Wednesday when they play host to fellow English Premier League outfits Everton in the Wayne Rooney Testimonial game. The contest will be the fourth friendly for the Red Devils this summer, and Jose Mourinho’s men will be buzzing to add to their recent success. Manchester United are 2-1 in the result column this pre-season, and are coming off a 5-2 victory over Galatasaray in Sweden last Saturday. Mourinho promised to continue using the time to prepare his players for the coming season, noting that he will implement the same strategies he used against Galatasaray to work on squad fitness. Meanwhile, the spotlight man, Wayne Rooney, has admitted that he is excited and grateful ahead of the game, adding that he could even feel a little emotional before and after the kick-off at Old Trafford. 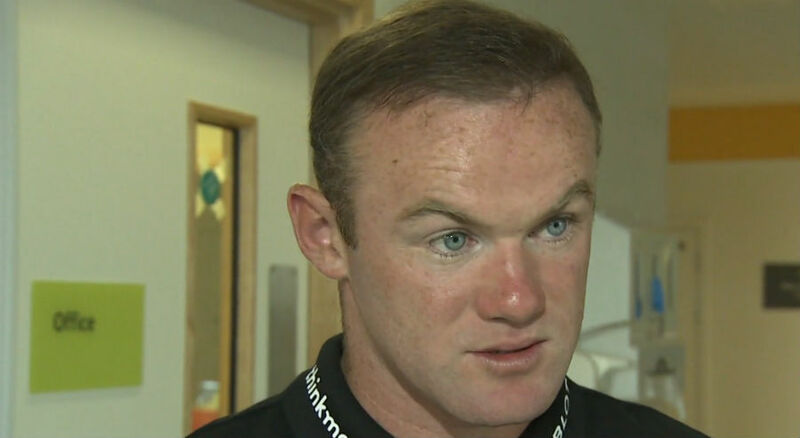 “I’m excited – I think it’ll be a good game but also a good pre-season game, which we need going into the new season,” Rooney said on Manchester United official website at www.manutd.com. “I’m grateful to the club for granting me this testimonial and hopefully we’ll raise a lot of money for charity. Everton in the meantime, will be led by former Southampton boss Ronald Koeman, who made the switch to Goodison Park earlier this summer as a replacement for the sacked Roberto Martinez. Just like Manchester United, Everton will be using the game as another important part of pre-season preparations, but will want to win to build-up confidence in the squad. Among the players set to be on show for the Toffees are Romelu Lukaku, despite being linked with a move to Chelsea, Ross Barkley, Leighton Baines, Kevin Mirallas, Aaron Lennon, Tom Cleverley, Gerard Deulofeu and Seamus Coleman. For live streaming visit MUTV, while www.livesoccertv.com will have a list of TV channels broadcasting the game. Follow livescore at www.livescore.com.